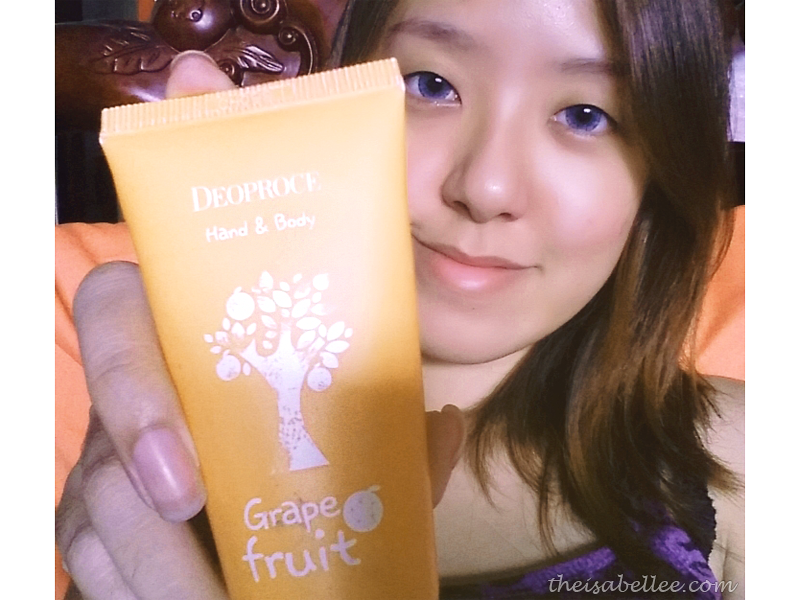 Reviewing this really cheap Deoproce hand & body cream from my HiShop parcel! As I was interning in an environment that was constantly air-conditioned, I brought this hand cream with me to the office to moisturize my paws. 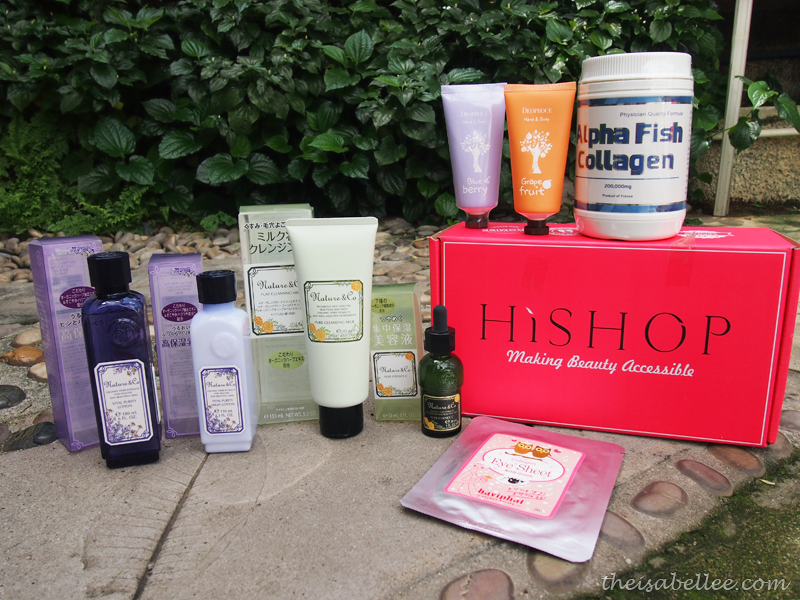 Can you believe I purchased these for RM 6.90 each only?! 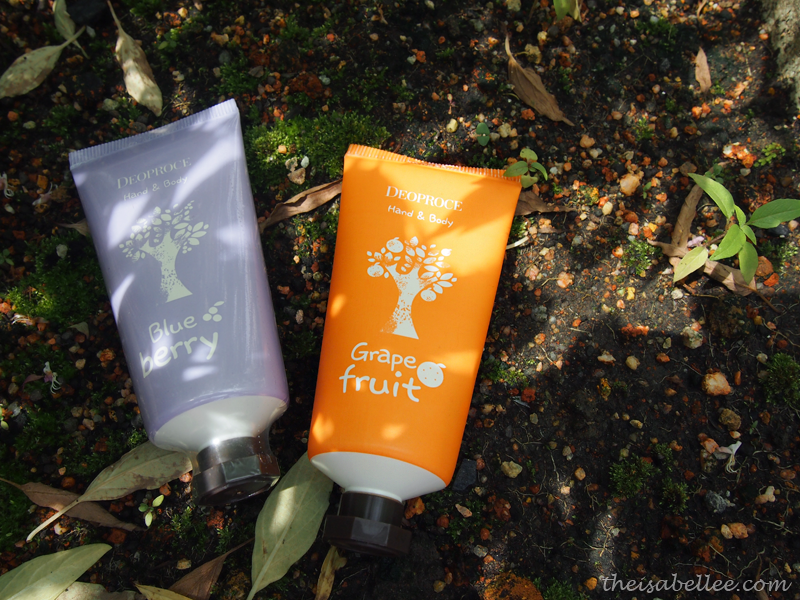 I've only opened the Grape Fruit one so far.. Each soft tube (not metal) contains 50 ml of product. 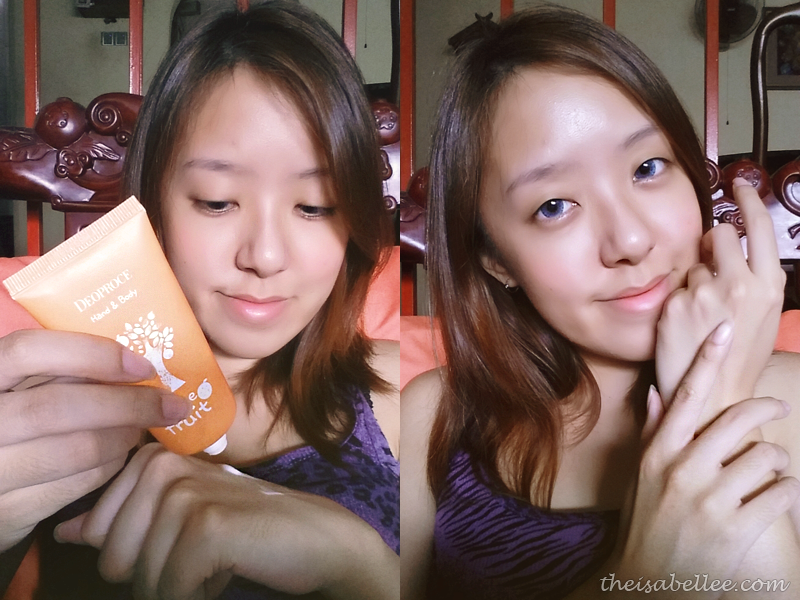 The product has an amazing citrus scent which I love love love! 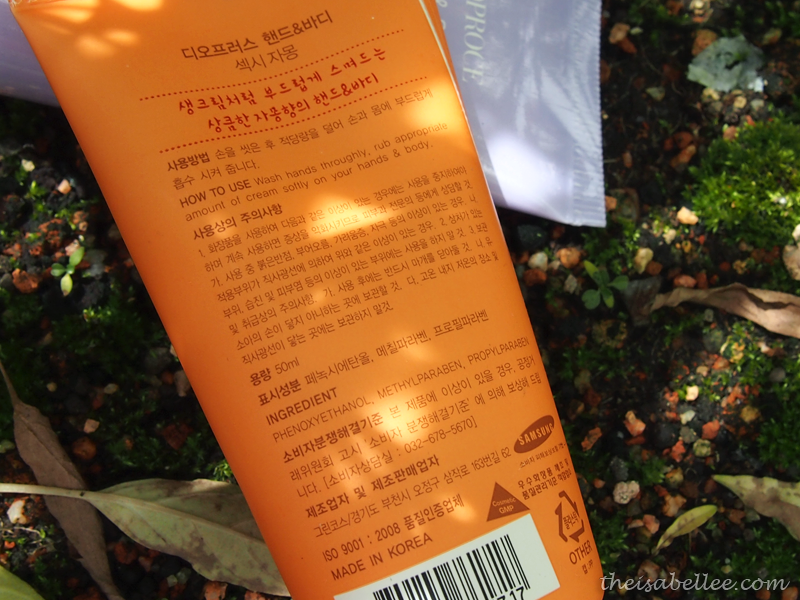 It has a light gel-like texture that isn't too greasy. 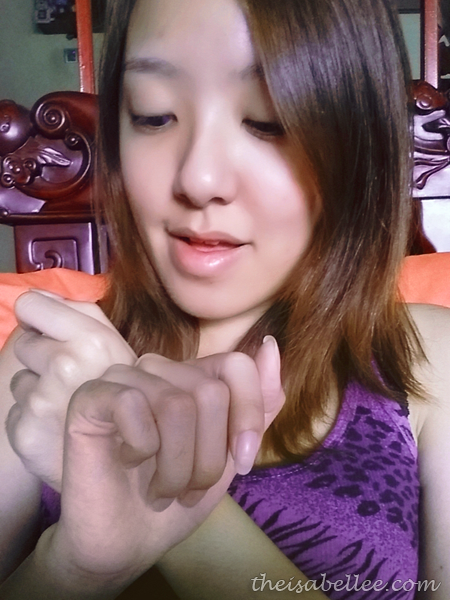 Skin is left smooth and soft after every application. 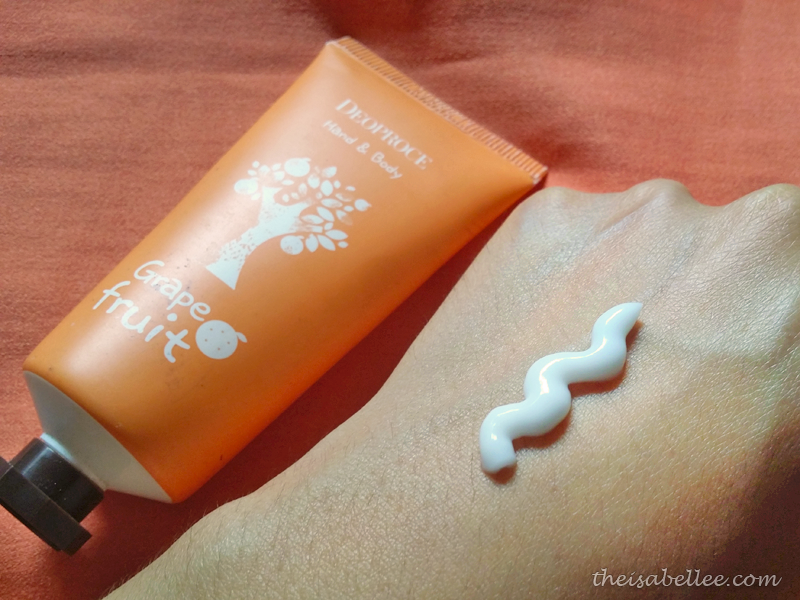 If you don't want to get hand cream on your palm when you're working, squeeze it on the back of your hand and use both hands to spread it on your arms without using your palm.